Most Mondays I come to the computer with some sort of idea for my blog. Some Mondays I have so many potential subjects that I have trouble deciding. 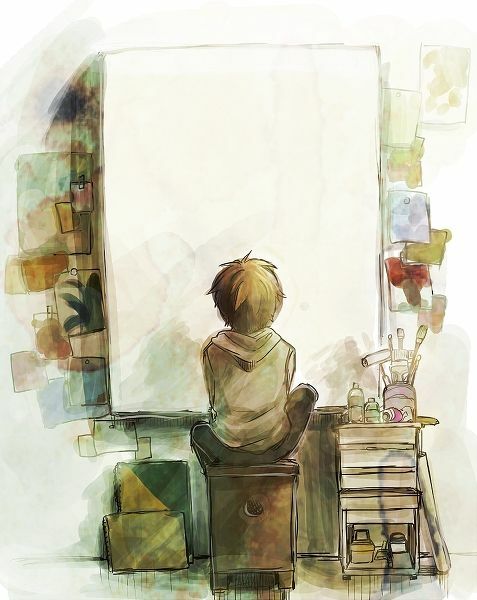 As an author and artist, I am ALWAYS facing a blank page or canvas. It’s not usually a problem because my mind is working ALL the time and I am proactive in bringing the idea to the empty space. It’s blank because I haven’t got to it yet, not because I haven’t got something to say! I am familiar with the tips and tricks of conquering writer’s block. At the top of the list is “write what you know” and that’s what I’m doing this morning. I know the blank page– as I know you do, too– and I’m here to find inspiration in the struggle. 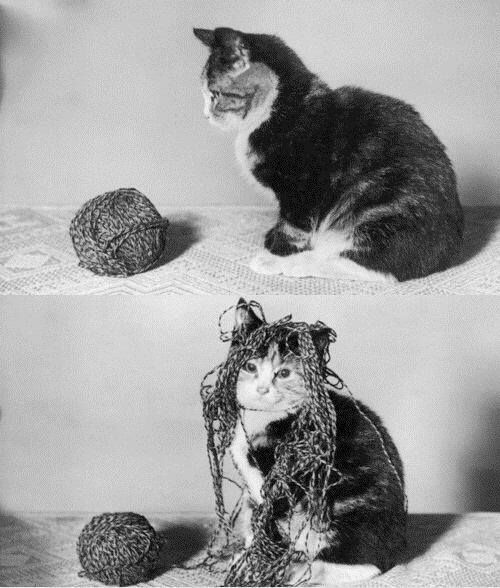 My creativity is like a kitten with a sweater after the first snag. I thrive on that dangle. I think that’s why I enjoy The Prompt Club so much. Given a thousand word limit to write a short story and zero guidance, I would surely never get a word down. But when I’m offered the opportunity to write from a prompt such as this month’s selection, “Sweeps Week – Special Guest Star. Include a famous character in your story. This can be any famous person, real or fictional,” just try and stop me from writing two or three or more stories! See! Guidance rarely limits the options! I have the same problem when creating art. I can take instruction well, but to come up with an original image is a challenge. My printmaking instructor at NIU would get frustrated with me, I’m an artist, it’s not his job to tell me what to art. This print was my (weak) rebellion to his comment. 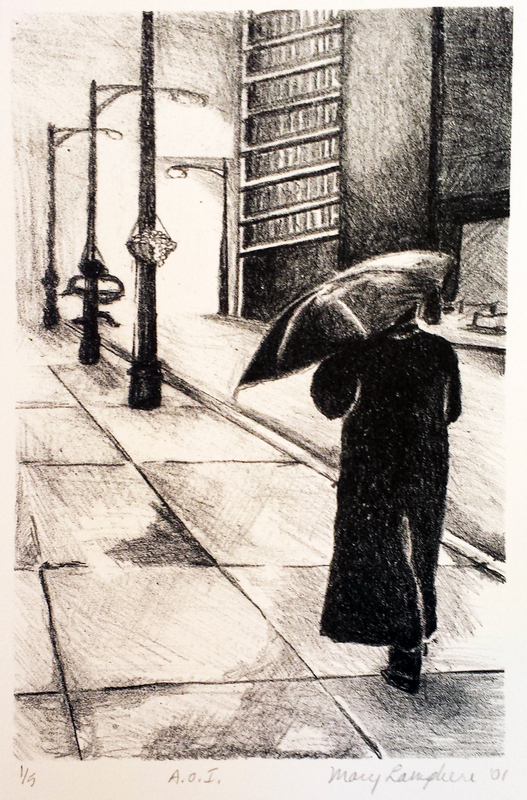 It’s a lithograph I designed based on a photo I took in Chicago. I titled it A.O.I., An Original Image. It’s not of course, I mean, rainy street scenes are as cliche as umbrella art. Technically, it was MY photo and MY interpretation of said photo, therefore original, but c’mon, who am I fooling? I wonder what I could have come up with had he assigned me a rainy street scene. I desire a modicum of direction. I think it’s because there are just too many options. Ideas abound, opportunity to create is everywhere. It’s overwhelming! Inspiration is never a problem, but a nudge down one alley or another is most helpful. Once I get going, I’m good! I mean, look at this– I wrote a complete blog on not knowing what to blog about. I just needed to get my claws in that first snag. Just one claw in and look at the ideas erupting from my brain! This entry was posted in It's all about me and tagged a kitten with a sweater after the first snag, A.O.I., An Original Image, facing the blank page, Mary Lamphere, the Prompt Club, umbrella art. Bookmark the permalink.